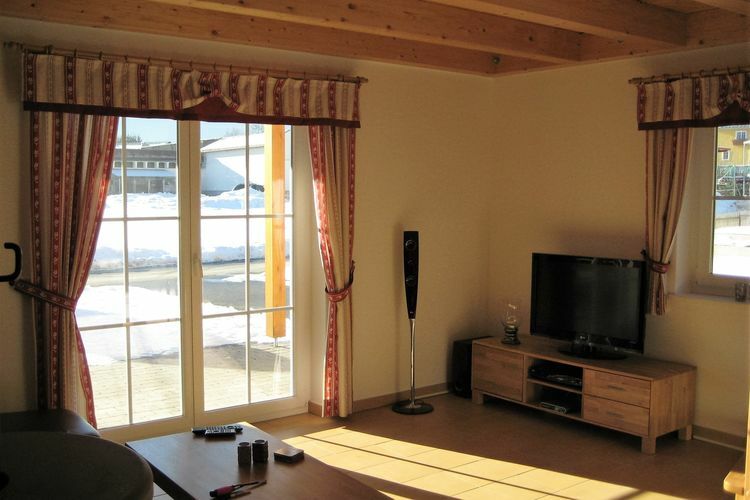 Chalet Sonnenalpe Carinthia 2 Beds Weekly Rates from 499.00 € Book Online self catering holiday rentals & vacations abroad throughout popular destinations in Kötschach-Mauthen Austria. 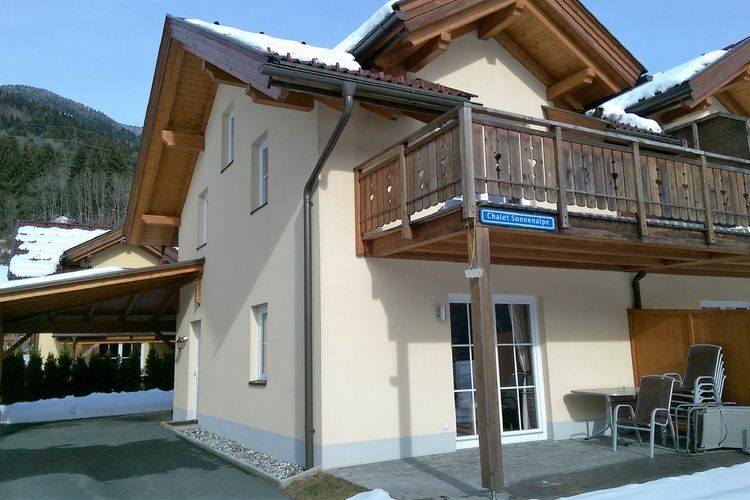 Chalet Sonnenalpe Carinthia 2 Beds Weekly Rates from 499.00 € Holiday Rentals Chalet Kötschach-Mauthen Austria Self Catering Accommodation Book Online on Vacations Website. 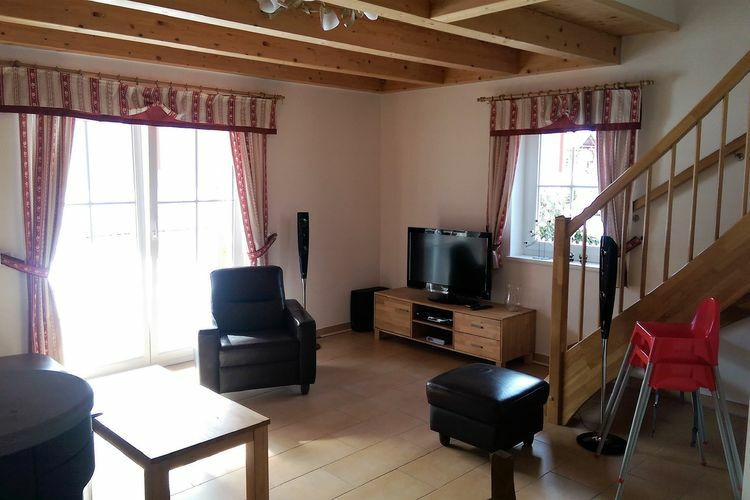 This modern, semi-detached chalet is located at the edge of the charming town of K�tschach-Mauthen, but close to the town centre with outdoor cafes, shops , and restaurants within walking distance. 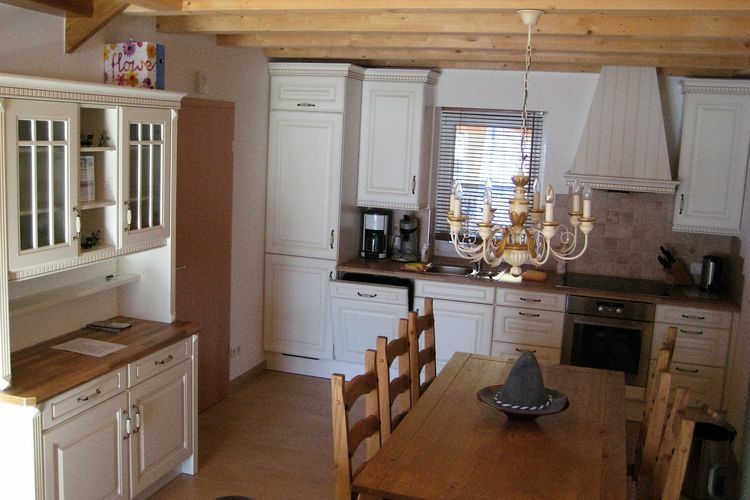 The chalet includes Dutch television, a home cinema system, video game console, induction hob, and toaster oven, as well as a dishwasher, washing machine, and dryer. The living room with open kitchen is fitted with heated floors and has terrace doors that lead out into the garden towards the south. 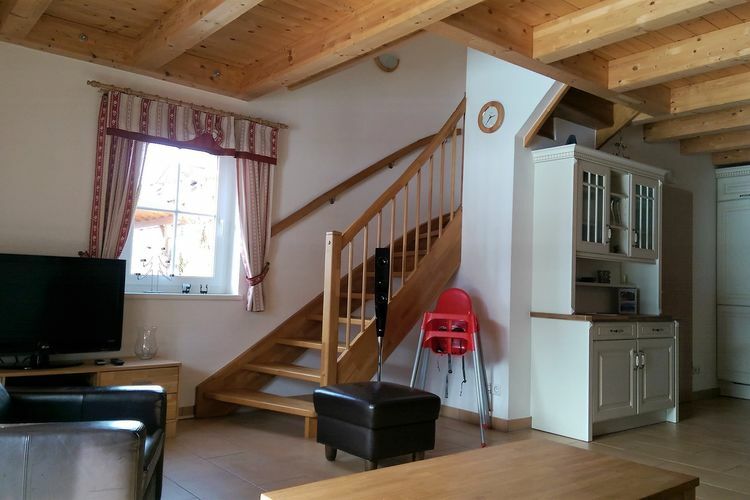 The upper floor has two bedrooms and a bathroom with a second toilet. The mezzanine, which is reached via the staircase, has a pull-out bed with room for 2 people. 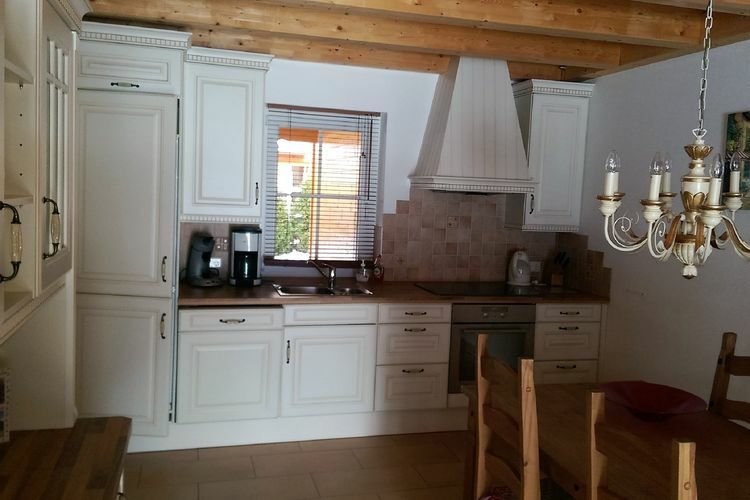 It is the perfect location for both a summer or winter holiday. Great for the sporty, active holidaymaker, but ideal for those looking to relax too. K�tschach is known for its beautiful and unspoilt natural environment. 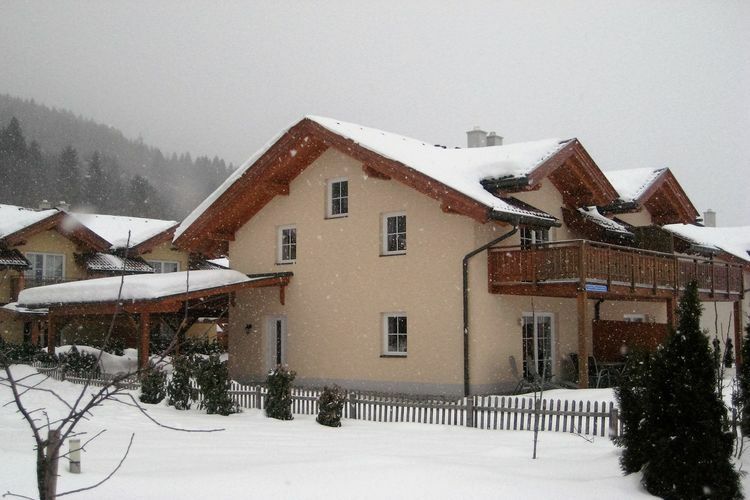 The ski area in K�tschach is well suited for families and is just a few minutes away by car. The free ski bus can take you to the ski area in Nassfeld in 20 minutes. It is one of the largest skiing areas, with 110 km of pistes. In addition to all the outdoor activities, you can also relax in the subtropical swimming pool and sauna, which is roughly a 10 minute walk away. In the summer, the options are limitless: canyoning, rafting, mountain biking, mountain climbing, swimming in natural pools, fishing, horseback riding, golfing?and the list goes on. 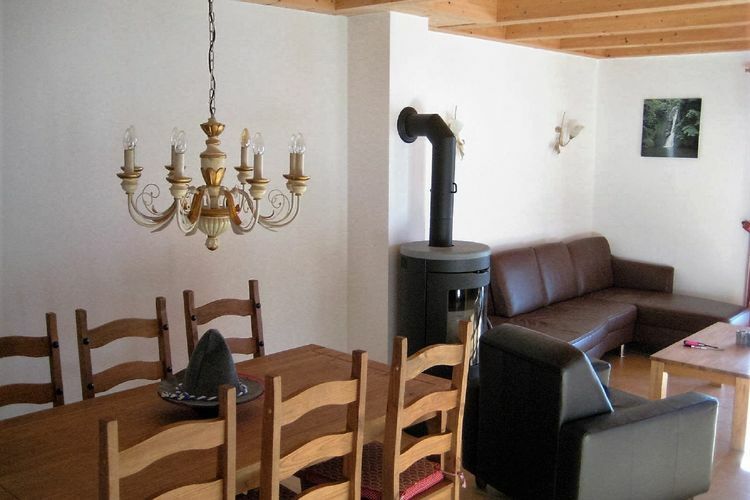 This is an advertisement Reference: AT-9640-16 Chalet Sonnenalpe. The advertiser is wholly responsible for the accuracy of the ad information published on WorldPropertyPortal.com and we make no representation as to the accuracy or currency of the information contained within this website. The photos and details content is the sole responsibility of the owner or agent of the property displayed.